Pyae Phyoe Mg is a ten-year-old boy living in Inn Yat Gyi Village in rural Myanmar. His father is a farmer and his mother doesn’t work as she cares for their household. Even though Pyae Phyoe Mg’s family does not have a daily income his parents still manage to supply him with a small amount of pocket money. Prae Phyoe Mg never gave too much thought to his family’s financial situation and spent his pocket money on toys and snacks. This was until he joined Cufa’s Children’s Financial Literacy program and began developing important savings habits. Two years ago when school returned for the year, Pyae Phyoe Mg noticed many of his friends had new school bags. He really wanted to get a new bag, however, his parents could not afford it and hoped he could continue to use his old bag. He was disappointed but started to understand the value of money and its uses. A year later Pyae Phyoe Mg attended his first Children’s Financial Literacy lesson. As soon as he starting learning about the program he wanted to know more and more. He found the lessons interesting and engaging and it helped him understand different ways that he could spend or save his money. After learning about financial literacy Pyae Phyoe Mg decided to start buying fewer toys with his pocket money as he didn’t think he should spend such a large portion of his money on them. He opened a savings account at his local community-owned bank and began to save money. 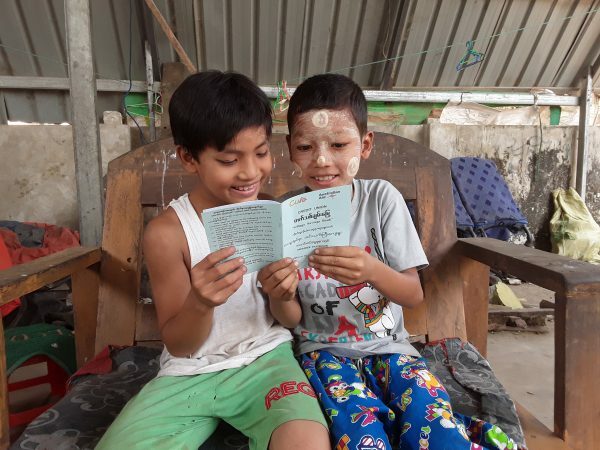 After a while, Pyae Phyoe Mg was becoming less reliant on asking his parents to help him as he had a small amount of money saved and a better financial education. Now, one year after joining the program Pyae Phyoe Mg is saving money regularly and has set his sights on one day going to university, with his savings helping him along the way. Pyae Phyoe Mg is continuously encouraging his friends to attend the lessons and discussing what he has learnt with his parents, spreading the savings habits he has gained. 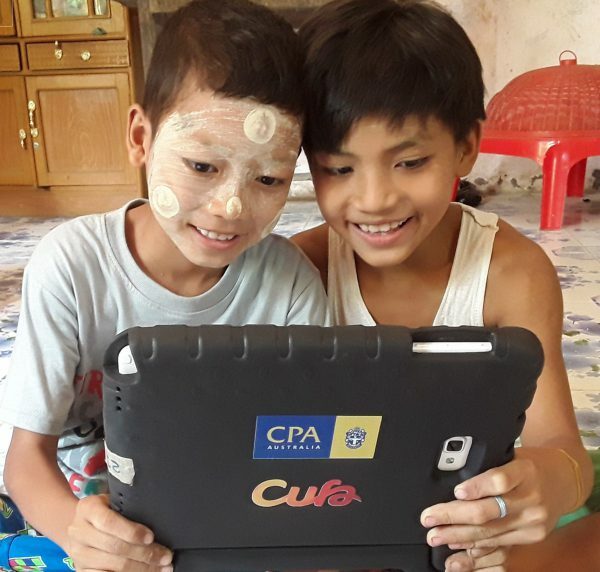 Cufa’s Children’s Financial Literacy program has taught over 100,000 disadvantaged students across Cambodia and Myanmar about developing improved savings habits in a fun and engaging way. Find out more about how the program creating brighter futures here.